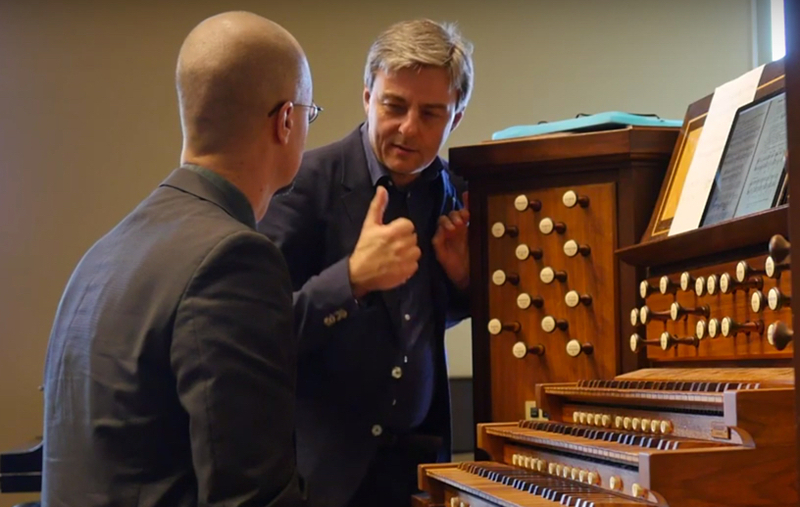 The Baltimore AGO Chapter recently sponsored a concert and improvisation masterclass by Thierry Mechler. The program included works by Rameau, Fauré, Ravel, Debussy, and Poulenc. Virtually all the pieces were transcriptions of works for piano or harpsichord. Mr. Mechler did a brilliant job of adapting them to the organ. By using the full range of resources available to him at the Cathedral organ, he turned the pieces into orchestral works. He used a multitude of solo and ensemble colors and progressed smoothly from soft whispers to furious fortes. He concluded the program with improvisations on themes by Debussy in honor of the centenary of Debussy’s death. It was inspiring for me to be back on the bench as a student again. It is my belief that we are never too old to learn new things. After almost a year of silence here, I plan to resume sending out regular newsletters with helpful resources about improvisation. 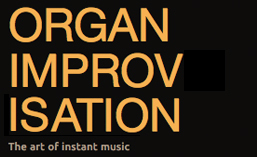 One of my dreams has been to organize a 3-4 day improvisation workshop. The time I spent with Thierry Mechler reminded me of how important it is to be a student. Perhaps I can finally make that dream a reality in 2019. Hoping you are inspired to improvise more!